Construction starts in March! 500 West (from 300 S to Bulldog Blvd) will be made safer by controlling left turns, adding bike lanes, and making the curb and gutter less dramatic. Construction starts in March! 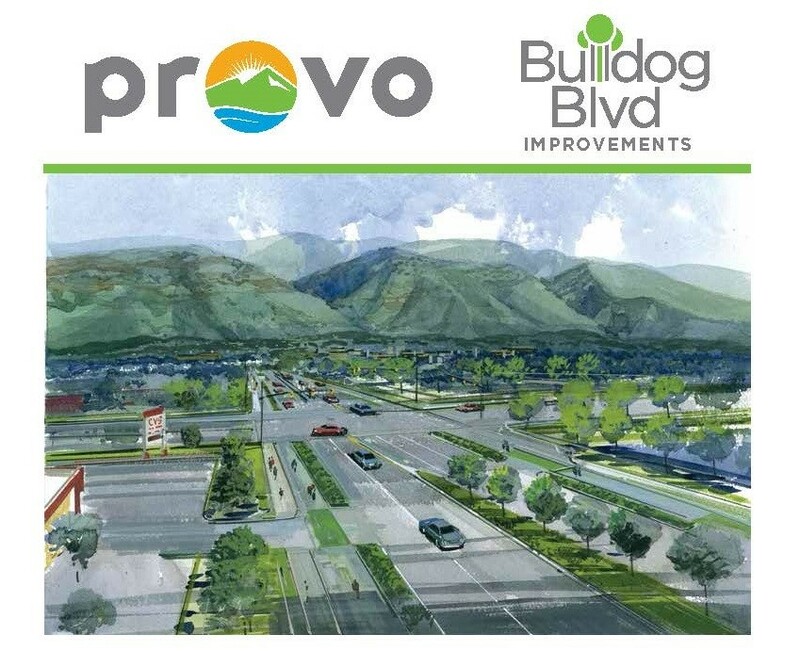 Bulldog Boulevard (From Columbia Lane to Canyon Road) will be made safer by controlling left turns and adding protected bike lanes. For project updates, please see this page and subscribe to email updates.